Read the original article below. Natsume has announced good news and bad news for the North American release of Marvelous AQL’s 3DS life simulation game Harvest Moon: A New Beginning. The good news is the game has gone gold and is on schedule for release November 6, 2012 (November 7 in Canada). The bad news is due to “overwhelming demand,” the Natsume Online Store has had to set a pre-order deadline of October 23, 2012, for the game’s 15th Anniversary Edition. 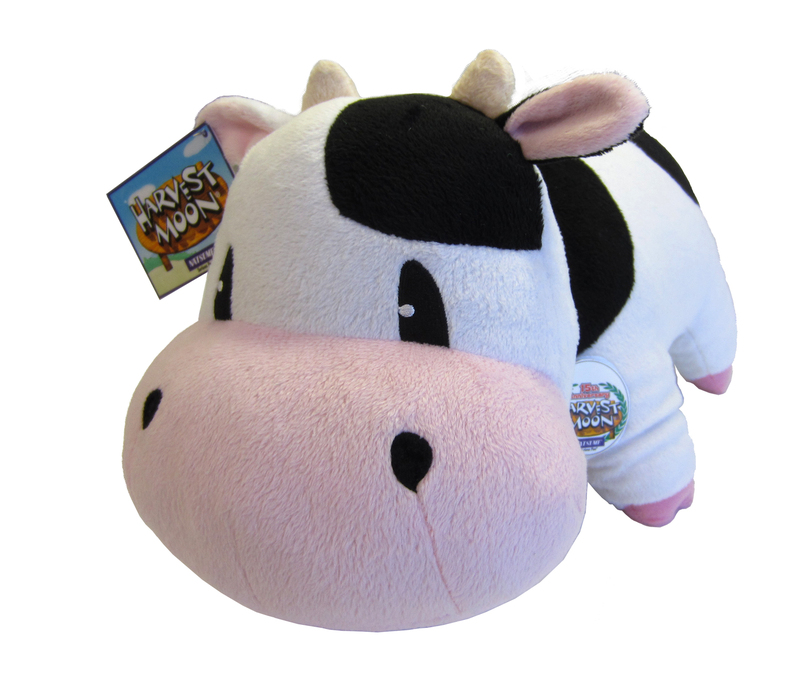 The 15th Anniversary Edition costs US$49.99, comes with a 12” x 6” (length x height) plush cow, and is only available from the Natsume Online Store. 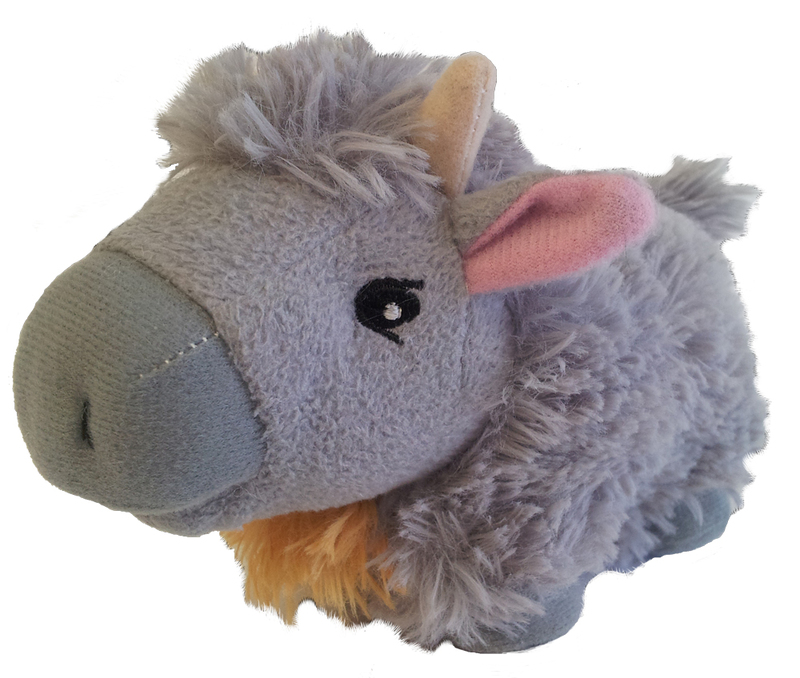 The standard edition costs US/CA$39.99 and comes with a plush yak if pre-ordered from GameStop, EB Games Canada, or the Natsume Online Store. Unfortunately, the Natsume Online Store only ships within the contiguous United States. For full details, read the press release below. To learn more about Harvest Moon: A New Beginning, visit the official webpage and the game’s Natsume Online Store listing. Burlingame, CA. 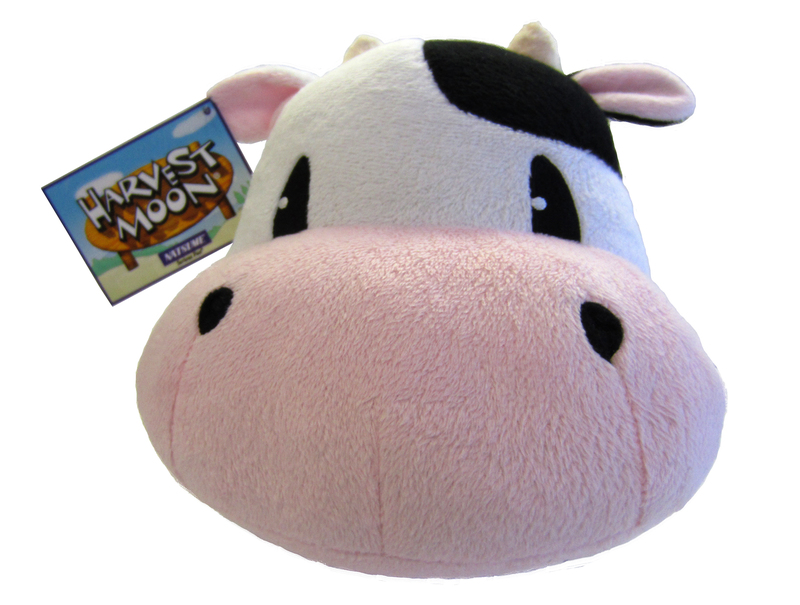 – October 17, 2012 – Natsume Inc., a worldwide developer and publisher of family-oriented video games, is pleased to announce their upcoming title Harvest Moon: A New Beginning has gone gold and will be available starting November 6th, 2012. Due to overwhelming demand, Natsume has also announced that pre-orders from the Natsume Online Store (http://natsume.com/store/index.html) for the Harvest Moon: A New Beginning Anniversary Edition will end October 23rd. The 3DS-exclusive title has had a rabid fan following as the first Harvest Moon title made specifically for the Nintendo 3DS handheld. Natsume continues to celebrate Harvest Moon’s 15th anniversary in North America, so if you’re not already a Harvest Moon fan, you soon will be! Natsume has been celebrating the 15th Harvest Moon anniversary by releasing numerous classic titles digitally, as part of their E3 promise to bring more games to users who want a downloadable alternative. 2012 has seen the release of Harvest Moon: Boy and Girl, Innocent Life: A Futuristic Harvest Moon, and Harvest Moon: Hero of Leaf Valley on the PlayStation Vita. September was a huge month for the PS3, seeing PSN releases of Harvest Moon: A Wonderful Life SE and Innocent Life: A Futuristic Harvest Moon SE. Players can follow all the news for all of the beloved Natsume franchises at www.natsume.com or by scooping all of the latest Natsume updates, contests, screen shots and more via www.natsume.com/facebook and www.twitter.com/natsume_inc.